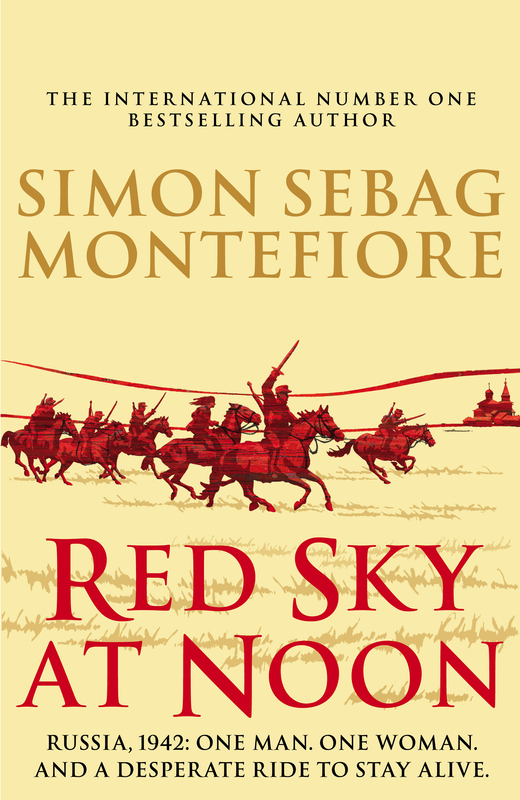 Imprisoned in the Gulags for a crime he did not commit, Benya Golden joins a penal battalion made up of Cossacks and convicts to fight the Nazis. He enrols in the Russian cavalry, and on a hot summer day in July 1942, he and his band of brothers are sent on a desperate mission behind enemy lines. Switching between Benya's war in the grasslands of Southern Russia, and Stalin's plans in the Kremlin, between Benya's intense affair with an Italian nurse and a romance between Stalin's daughter and a journalist also on the Eastern Front, this is a sweeping story of passion, bravery and human survival where personal betrayal is a constant companion, and death just a hearbeat away.